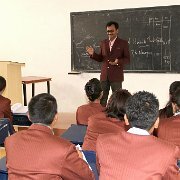 I was always wanted to pursue MBA from any of the reputed institute. 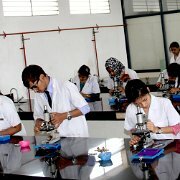 When I came across Garden City College, I realized it is one among the top repute college in my city. 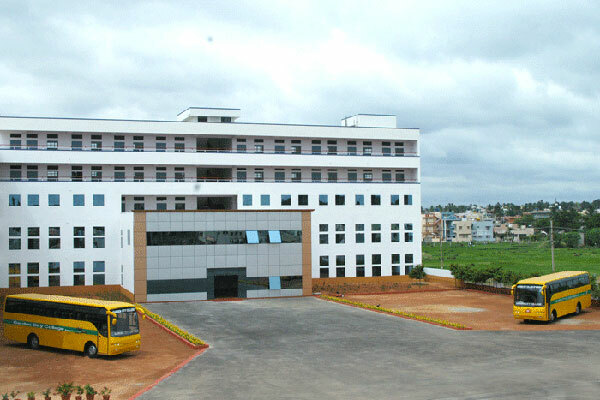 This institute has a vast campus and beautifully constructed college building. After the interactions with of some of this college’s alumni’s, I was genuinely happy and wanted to seek admission. 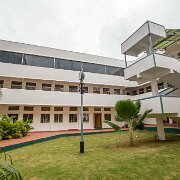 So today here I am, studying MBA 1st year in this college. 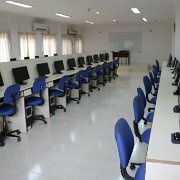 Are you Interested in " Garden City College"? Please provide the following details.